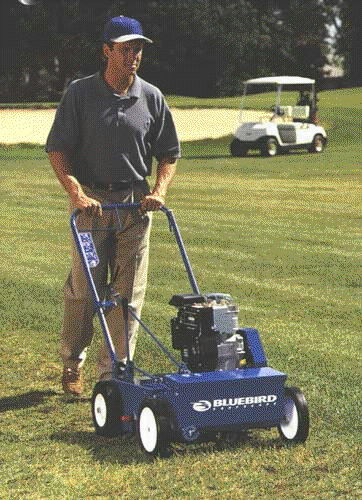 Length with handle- 40 1/4"
Length w/out handle- 26 3/4"
5 Hp briggs gas engine. Hopper holds approx 8 lbs of seed. * Please call us with any questions about our raker w/seeder attachment rentals in Burnsville MN, Rosemount MN, Apple Valley, Minneapolis, St Paul, Twin Cities, South Metro,and Dakota County.